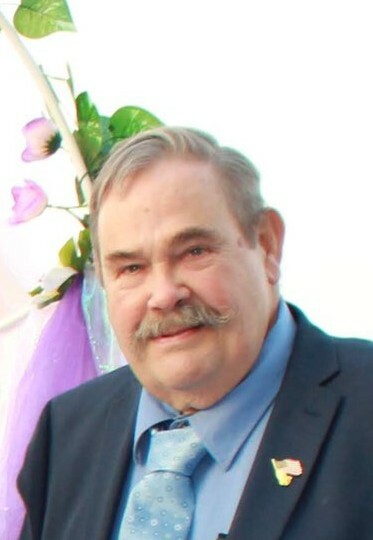 Larry Speelman, 76, died peacefully from natural causes in his Richland, OR home on Friday, March 22, 2019. Those who knew and loved Larry are invited to attend a funeral service at 11:00 a.m. on Saturday, April 6, 2018 at the Richland Christian Church. Interment with Military Honors will be held at the Eagle Valley Cemetery. Friends are invited to join the family for a potluck dinner immediately following the interment at the New Bridge Grange Hall. Larry was born on April 14, 1942 in Baker City, Oregon to Jack and Leona Speelman. 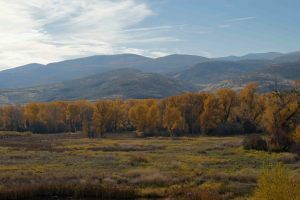 Larry was raised on a farm in Eagle Valley (Baker County). After graduating from Eagle Valley High in 1960, Larry enlisted in the Army and served his country for three years, much of that time in Korea. Following honorable discharge in 1964, Larry married Sharon Barber in 1965. In 1969, Larry and Sharon moved to St. Helens, where they lived for 33 years, raising a family while Larry worked for Multnomah Plywood and Armstrong World Industries. Upon retirement in 2002, Larry and Sharon moved back to Richland OR in the heart of Eagle Valley. Larry was a faithful follower of Christ, serving as an elder at both St. Helens First Christian Church and Richland Christian Church. He was also an active member of the VFW and New Bridge Grange. When not working, Larry could often be found fishing on the Columbia and Snake rivers or hunting in the mountains. Larry was also an avid cook, often grilling or smoking his latest catch. Well liked within the community, Larry also enjoyed visiting with friends in the local coffee shop, recounting stories about “the one that got away”! Larry is survived by his wife Sharon, his children Carl (Tammy) Speelman of Renton WA and Jennifer Blake of Eugene, OR; brother Terry (Lorri) Speelman of Baker City; sister Janice (Michael) McCann of Juneau, AK; grandchildren Jack and Audra Speelman, Samuel and Abigail Blake, Daniel and Deborah Nguyen, and numerous nieces and nephews. Larry will be missed, but not forgotten. Our love for him will live on in our memories forever.